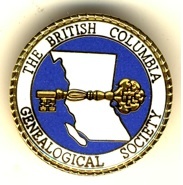 BC Genealogical Society – Our members have been researching, preserving and publishing their own family histories and that of BC families since 1971. Website has links to their catalogue and other sites for genealogy. BC Archives – Search the Royal BC Museum indexes (1836-1993) to births, marriages, deaths, colonial marriages, and baptisms. BC Historical Newspapers – The UBC Library’s BC Historical Newspapers project features digitized versions of historical papers from around the province. The titles, which range from the Abbotsford Post to Westward Ho!, date from 1865 to 1994. 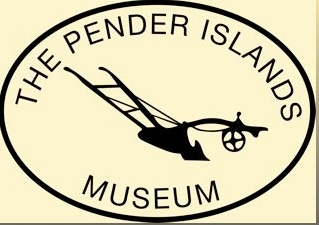 Pender Islands Museum Society – Historical artifacts and archival records related to the Pender Islands are available for public viewing. Digitizing of the collection is underway. Mayne Island Museum – Built in 1896 as a gaol, the small museum displays the rich history of Mayne Island. Galiano Museum and Archives – A digital collection of historic photographs from Galiano Island available. Saturna Heritage Centre – View curated exhibits, use the search bar to navigate the archive by term, or explore our collections.